Early Years (or previously known as ‘Cluster’) Management was first introduced in 2003 to reduce the administrative burden on kindergarten on volunteer parent committees, strengthen the management and delivery of community-based kindergarten programs and provide kindergarten educators with professional employment arrangements. 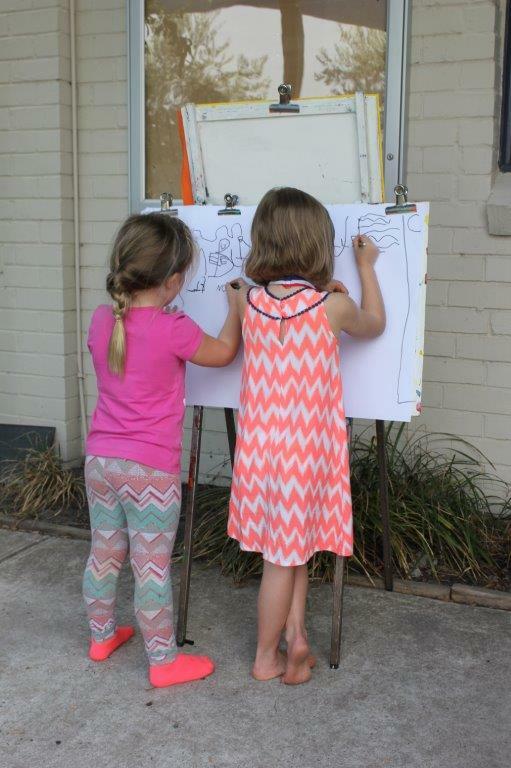 Early Years Management was funded by the Victorian state government in response to many volunteer committees of management feeling burdened by the increasing administration, financial accountability and employer responsibilities. With these pressures reduced, families and educators are able to invest their time and energy into providing a quality educational experience for children while at kindergarten. Why Early Years Management is Important?